Such workers will be exempt from the cap on Tier 2 visas, which has been exceeded for six consecutive months. Under the plans, more details of which will be set out in due course, there will be no restriction on the number of doctors and nurses granted visas through the Tier 2 route. 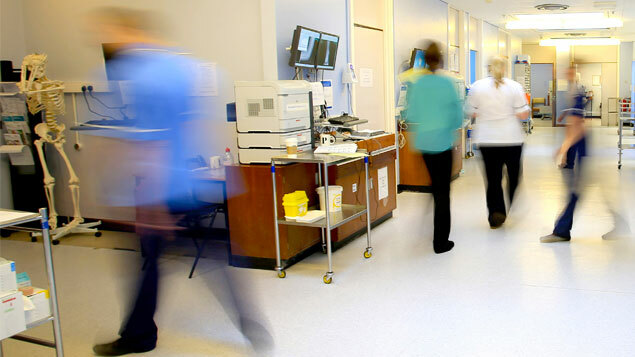 The Home Office said around 40% of Tier 2 visas were granted to the NHS staff. The plans mean more visa allocations will be freed-up for those in other skilled professions, such as engineers and teachers. According to the Financial Times, 2,630 visa applications from doctors outside the European Economic Area (EEA) were refused in a five-month period, despite crippling staff shortages across the NHS. Saffron Cordery, deputy chief executive at NHS Providers, told BBC Radio 4’s Today programme that the relaxation would be a “huge relief for trusts up and down the country who have been really struggling to fill their doctors and nurses vacancies”. NHS Employers chief executive Danny Mortimer said the decision followed months of discussions between the NHS and government officials. “We are delighted with this solution which will enable our NHS organisations to recruit the doctors they urgently need,” he said. Home secretary Sajid Javid said earlier this month that the Home Office would review the Tier 2 immigration system, as he “[saw] a problem” with the number of doctors being prevented from working in the UK. He has also reportedly proposed a universal immigration system that does not favour EU nationals after Brexit. The number of Tier 2 visas granted to skilled workers outside the EEA and Swizerland is limited to 20,700 people a year. 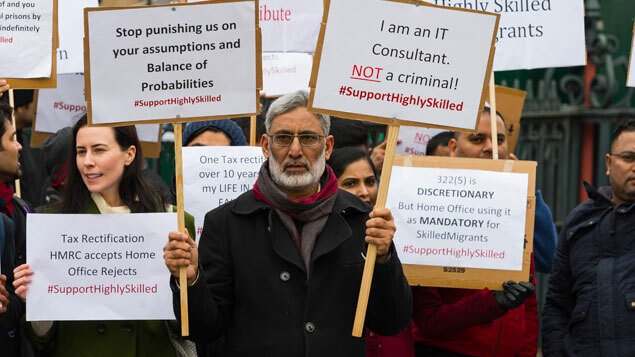 Migrant workers who have secured a skilled job in the UK can apply for a visa under the Tier 2 rules as long as the salary for the role is a minimum of £30,000 and they have a certificate of sponsorship from the proposed employer. Meanwhile, MPs have attacked the Home Office for threatening to deport migrant workers for making amendments to their tax records. 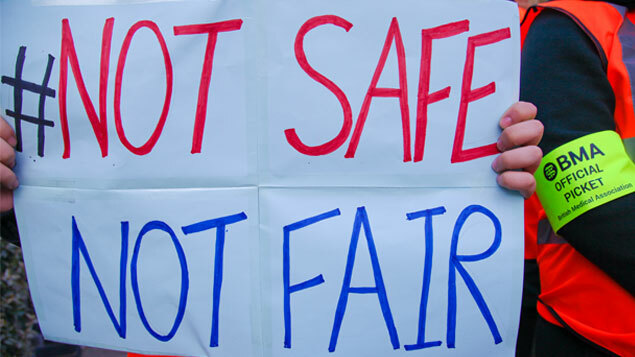 According to the Guardian, around 1,000 skilled workers including teachers, doctors and lawyers are fighting removal under counter-terrorism measures in paragraph 322(5) of the immigration rules. SNP MP Alison Thewliss said: “None of those whom I have spoken to have any issues which would cause them to be considered a threat to national security.